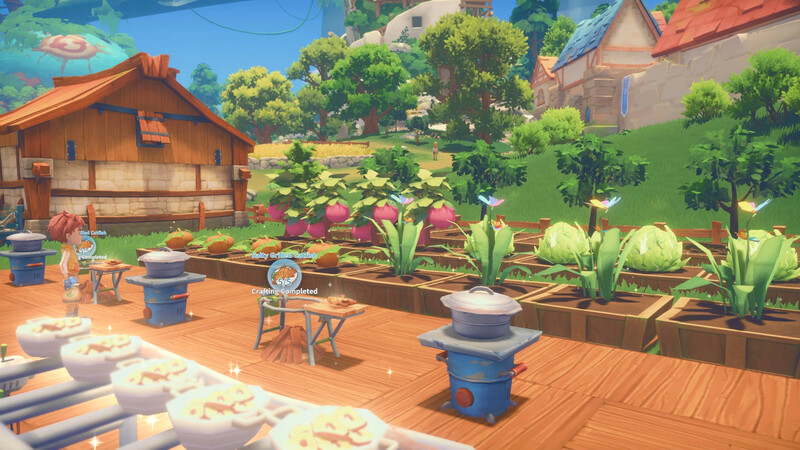 Everyone loves a good farming sim from time to time, and the PlayStation 4 will be getting a new one very soon. My Time at Portia, which was originally announced in 2018, is finally coming to consoles in April. Get ready to move into your new home on April 16, 2019. 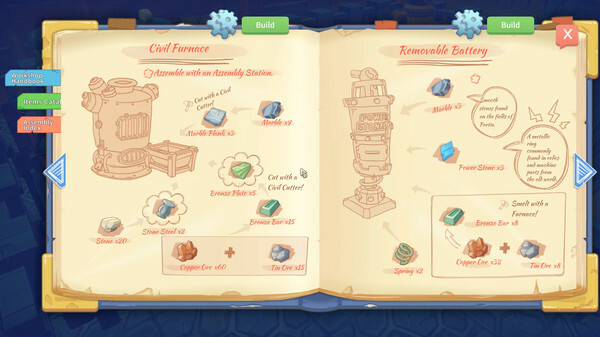 In My Time at Portia, you inherit a workshop in the titular town. You’ll need to use your skills to help Portia return to glory (despite its colorful graphics, this game takes place in a post-apocalyptic world). You can mine for materials, raise livestock, and even explore dungeons for loot as you build the town up. Of course, crafting is a big part of the experience, too. You can also ride llamas, for what it’s worth. As series like Harvest Moon and Rune Factory have migrated away from the PlayStation ecosystem, more farming simulators are always welcome. Sometimes you just need a break from Stardew Valley, right? You’ll be able to purchase My Time at Portia both physically and digitally when it releases. In addition, there will be some special preorder bonuses for those who buy early. The “Housewarming Gift Set” will come with a special outfit, exclusive furnishings, plus some gold and supplies to give you a head start. My Time at Portia is the latest game from Team17, responsible for indie hits such as Overcooked and Yoku’s Island Express. My Time at Portia will release on April 16, 2019 for the PlayStation 4, Xbox One, and Nintendo Switch.